Jimmy R. O. Smith has a BS degree in Health & Human Performance with a minor in Music Education from Prairie View A & M University. JROS has become one of today’s hottest & most requested dancers in the business, but his professionalism, distinct style, energy & artistic vision has attracted a list of projects & stars like Dakota Fanning to seek his creative collaboration. He designed a special performance on Season 9 Dancing with the Stars “Stars of Dance” episode with the USC “Trojan Marching Band”, artistically directed & choreographed for new pop artist Jessica Ferguson and assisted with choreography for international pop icon Jennifer Lopez World Music Awards performance. Jimmy is also no stranger to the realm of reality & network television shows such as VH1’s Celebrity Fit Club, MTV, ABC’s Dance Machine & Nick Jr’s “The Fresh Beat Band” where his stepping & marching show band style choreography was showcased. On screen, you can catch the performances of Jimmy R. O. Smith in Academy Award-winning films including ‘Dreamgirls’, ‘Stomp the Yard’, ‘Bolden’, and ‘Burlesque.’ Additionally, Jimmy has expanded his artistry into the field of acting with guest credits from hit television shows Gilmore Girls, & Spike’s “The Playbook”. His exceptional dexterity on promotional videos for the Walt Disney Film G-Force and countless commercials including Target, AT&T, ESPN, Coca-Cola, Subway, Disney and Citibank further proves this artist staying power. Mr. Smith was generous enough to share his journey with us, we are honored to constantly provide the youth with examples of arts and education that they can model themselves after so that the next generation can achieve greater than we ever imagined. 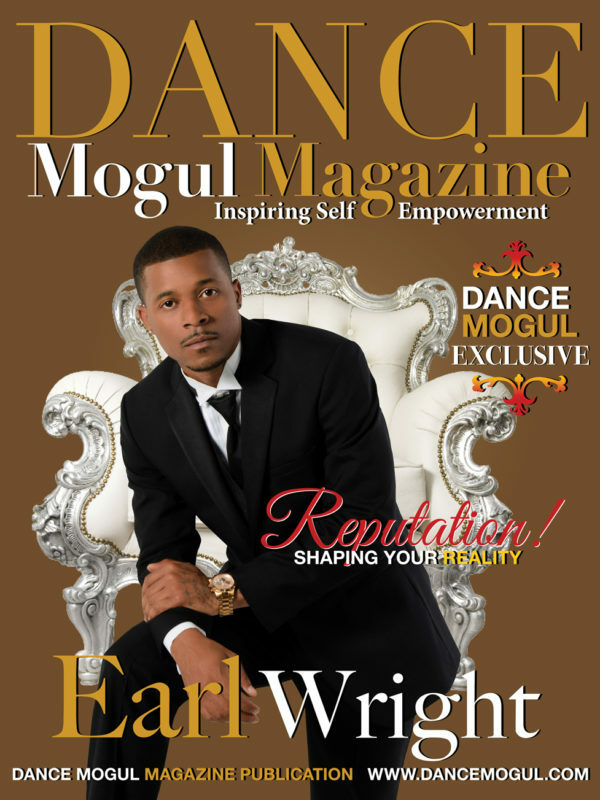 Dance Mogul: Was dancing and entertaining something that came natural for you at a young age? Jimmy Smith: Definitely! I came up in a family where my grandfather managed boys & girls clubs across New Jersey & my grandmother ran her own charm & modeling schools so you could say “business & entertainment” was in my DNA. haha, I can remember being 7yrs old one summer & my older cousins & I created a talent/fashion show in my grandparents’ backyard. We invited surrounding blocks & charged 50cents for the neighborhood to watch. The crazy part is, the backyard was packed. Jimmy Smith: Very! If my mother had deep knowledge about the entertainment industry, I would have her as my manager without a second thought. She’s more proud of my work than I am. Her motto for us growing up was “education first” so that you can “get a secure job with benefits to support a family”. Haha. Now that my little sister & I have chosen the road of a career in the entertainment industry & had slight commercial success, she’s on board again. Jimmy Smith: There are so many people that I’ve been inspired by. I’m always looking to better myself, so people that are very confident in their beliefs & GREAT at what they do are most intriguing to me. My late Uncle James Clemons, Uncle Bill Osborne & even my little sister Dot because of her inhibitions. Actually, my family as a whole inspires me daily. Entertainment: Michael Jackson (of course), Bill Cosby, Will Smith, Bo Jackson, Russell Simmons, Eddie Murphy, Steven Spielberg Dance: Gene Kelly, Sammy Davis Jr., then Bobby Brown & now Chris Brown. Performing with that dude makes you dig deep or else he’ll smoke you on stage. Haha Choreographers: Otis Sallid whom I’ve never worked with, but grew up on his body of work. Chuck Maldonado & Harry Shum are two guys I feel REALLY understand the “business.” Also two brothers by the name of Rich & Tone Talauega whom I credit to helping me find my “style” in a way. Working with them was “what do you as an artist bring to the table”? However, I’ve come to realize I’m more inspired by “ideas” than people. Only because ideas are just that & won’t change. People, on the other hand, can & by human instinct, let you down or disappoint. 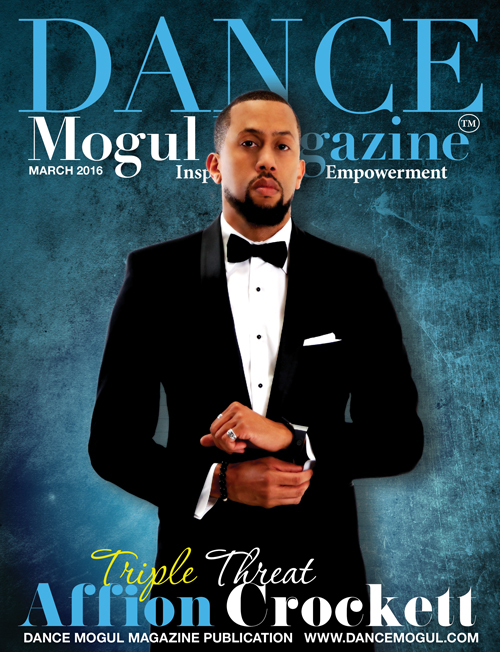 Dance Mogul: How did you harness discipline in order to take dance from a passion to a professional career? Jimmy Smith: Having discipline & focus on goals that I had a strong passion for was never the issue. The issue was finding & honing in on that one that I’d want to do every day, the rest of my life if needed. My mother taught dance & drama so the arts were my life growing up. 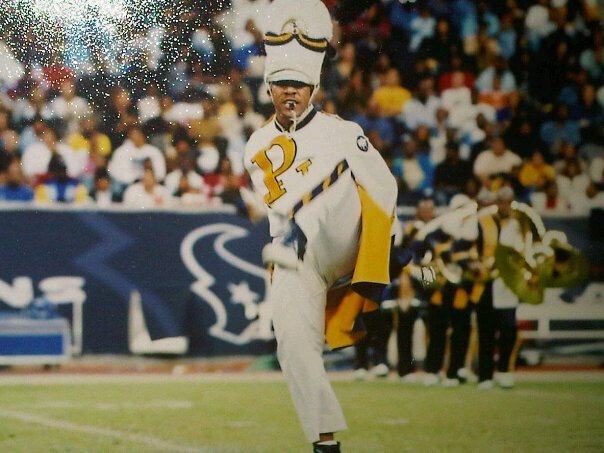 Talent shows step shows, marching band, & clubs were pretty much my “training” in dance. It was very clear to me that it was a part of my purpose. However, I never looked at it as a career until my experience with the Houston Rockets & Comets dance coach Marilu Amador. She would bring in professional dancers/choreographers to do workshops. Those were the opportunities God used to show me how I could turn my “pastime” into a career. From there I moved to LA less than four months later & threw myself into the entertainment industry like I was a freshman in college all over again. 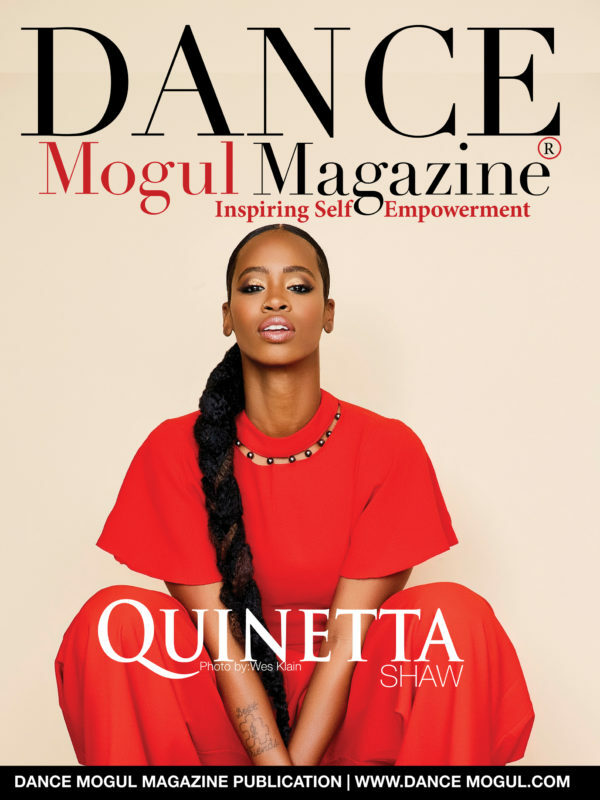 Dance Mogul: How did you balance dance while pursuing higher education? Jimmy Smith: I didn’t really have one particular focus in school. Sadly growing up, I guess you could call me “a jack of all trades & a master of none”. hah, I’ve always believed an “idle mind is a wasted one.” While in college I participated in just about every activity possible, fulfilling my creative itch. I can remember sitting down with amateur artist friends of mine to create their local shows & helping them set up showcases & auditions. I would find myself in Houston more often than the city of Prairie View were my University was located. “Finish whatever you start” is a quote that I pretty much swear by. That quote & minimal success in that area at that time is what reverted my attention back to school & graduation. 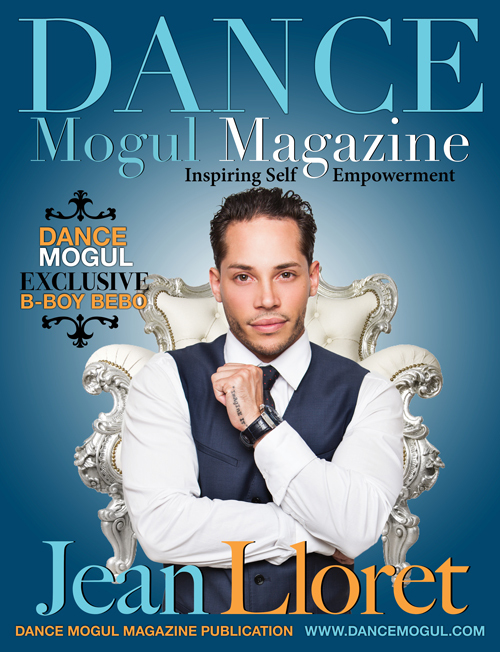 Dance Mogul: You have worked with the industry’s elite, what have been some of your favorite experiences? Jimmy Smith: Doing what I love for a living with people that appreciate the value that I add to helping their career. Traveling & seeing the world as an adult is probably among my top life experiences because I feel I’m more appreciative & grateful at this point. Also, learning & hearing first-hand stories from the making of & behind the scenes of movies, videos, etc that I grew up on. 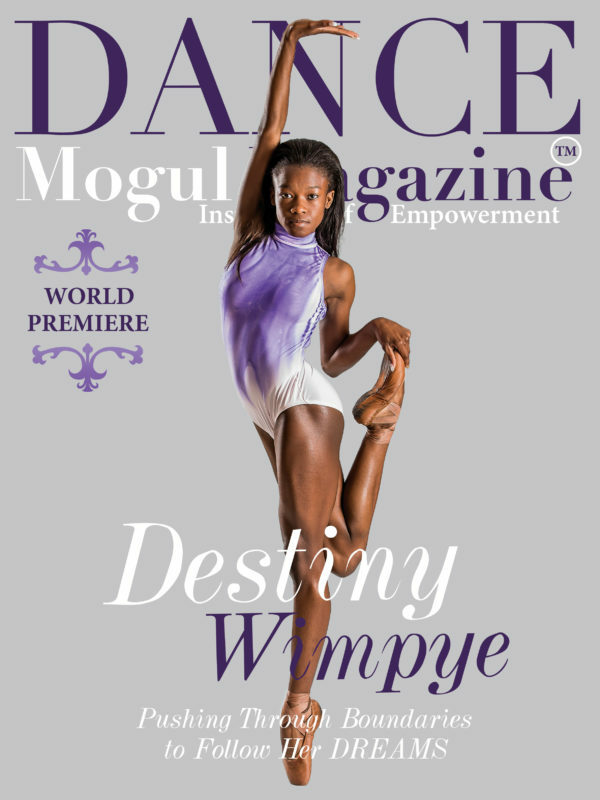 Dance Mogul: What would you like to do or produce that can ensure more work for future generations of dancers? Jimmy Smith: I’ve pitched quite a few projects for the appreciation of performers that I feel were overlooked. However, it’s made me dig deeper & be even more creative in my approach. I don’t give up. A break is always a good choice to tighten your game. This is the time I try to listen to God’s voice for his timing. As far as dance, I like where it’s going. It’s a lot like the 80’s again where the dancers are being appreciated for their artistry & not just moving scenery in the background. Youtube has played a MAJOR part in this. It’s a new day where the kid from New Zealand talent can be seen by millions with just an uploaded class or performance. Shows like Dancing with the Stars, So You Think, ABDC, etc are also all a big part in the appreciation of this art form. 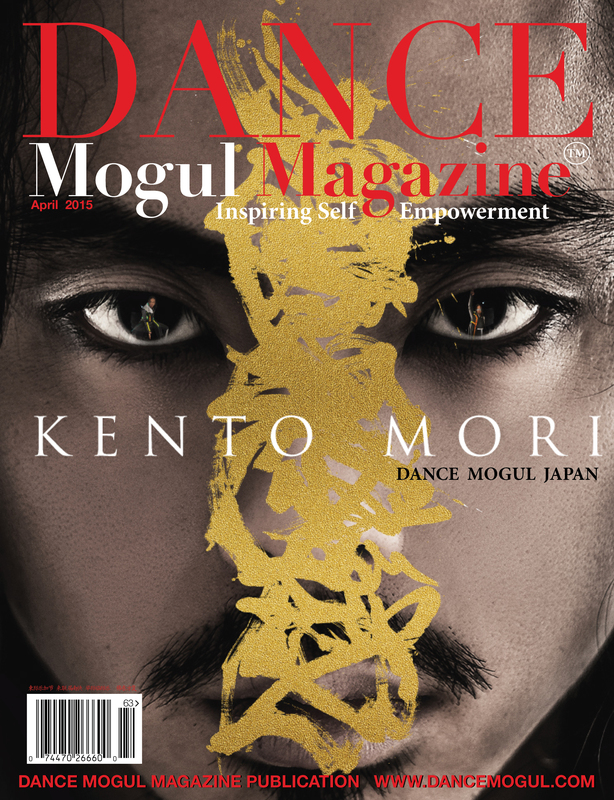 Dance Mogul: What advice would you have for young up and coming dancers that want to be professional? Jimmy Smith: I could write a book. Haha. There are many aspects to a dance career nowadays. 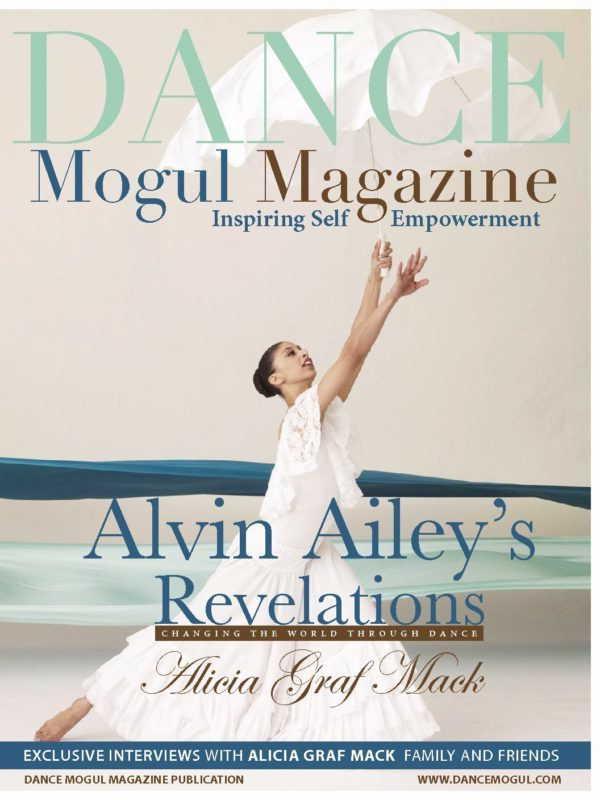 The YouTube sensation that’s created his/her own style like a Paris Goebel; the traveling company dancer like Alvin Ailey dance co; or the professional “commercial” dancer on tv/film. –With ALL of these, training is most important. Class, sessions, vibing or whatever works best for you, do it continuously to tighten your craft. Figure out the type of dancer you want to be, practice, research their success, practice & film yourself. Upload it to youtube, send it in to casting directors, agents, or choreographers & be persistent. Remember Barishnikov, Fosse, Gregory Hines, Martha Graham, Twyla Tharp, or even Diddy, JLo, Paula Abdul all started out as working dancers. 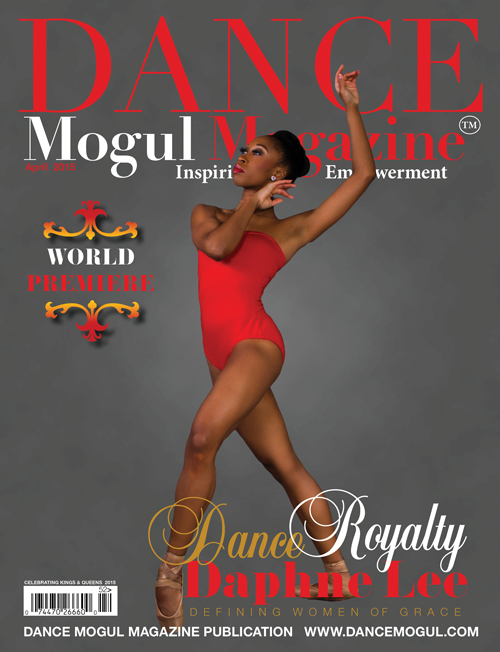 Dance Mogul: Do you feel there is a need for Dance Mogul Magazine, so that dancer’s voices can finally be heard? Jimmy Smith: DEFINITELY!! As much as dancers are needed & used on stage, tv, internet & film you’d think the respect was at a high level. Being a professional dancer now 8yrs I’ve seen the “dancer” often times have to struggle to increase a rate that’s lower than minimum wage or fight for fair treatment on the road or other non-union jobs. 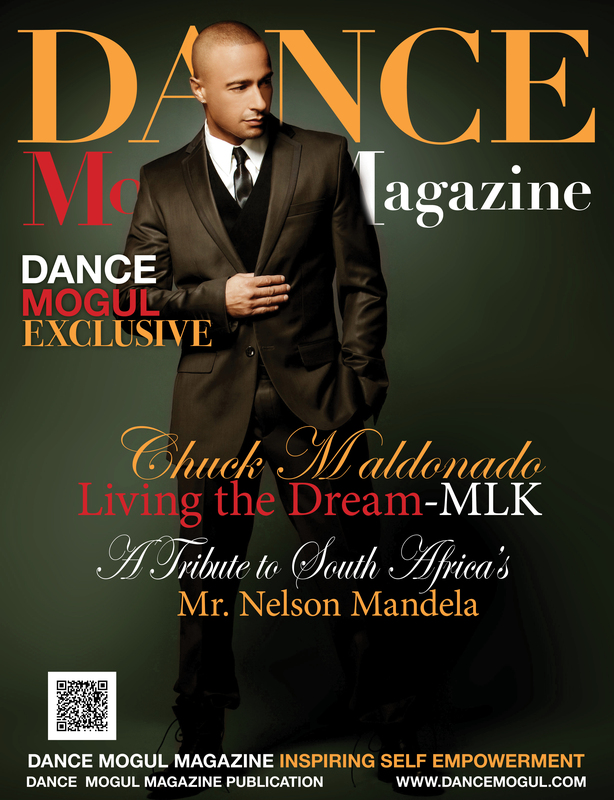 Dancers Alliance, SAG/AFTRA & other outlets such as Dance Mogul magazine all attribute to the progressive movement for these artists. Jimmy Smith: There are two names that will never change after the words “THANK YOU”, & that’s God & my Mother. Through her, he’s given me more than I can name.